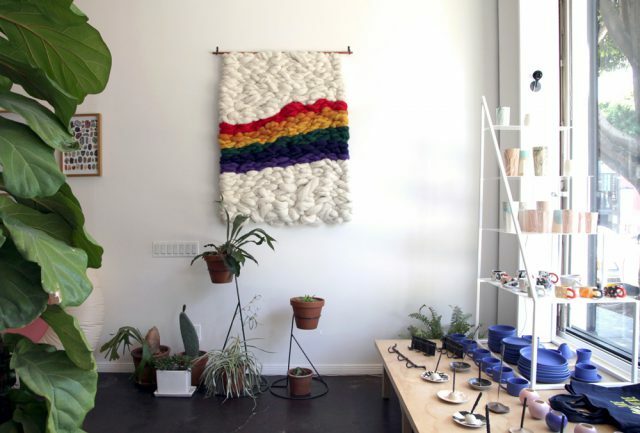 Otherwild is part retail shop, part design studio, and part event space, founded in 2012 by Rachel Berks. Known for their iconic “The Future is Female” shirts and merch, Otherwild also carries a selection of jewelry, ceramics, perfume, home decor and original artworks. 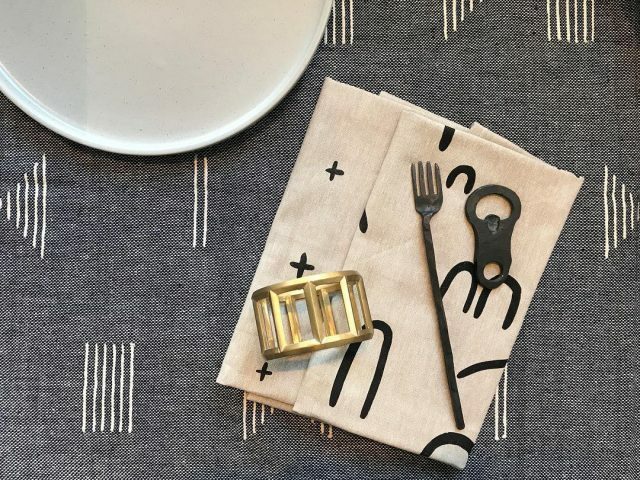 They are dedicated to showcasing goods made with care by individuals, and I am so pleased to have them stocking Cotton & Flax tabletop goods and pillows. As a gathering space, Otherwild hosts a variety of creative workshops, dance and music performances, readings, publication launches, and more. This month, the LA store is hosting Tarot workshops and silk scarf dying workshops, while the NY store hosts a magazine launch and a indie-clothing brand pop-up. I love that Otherwild is so tied to the concepts of creative community. 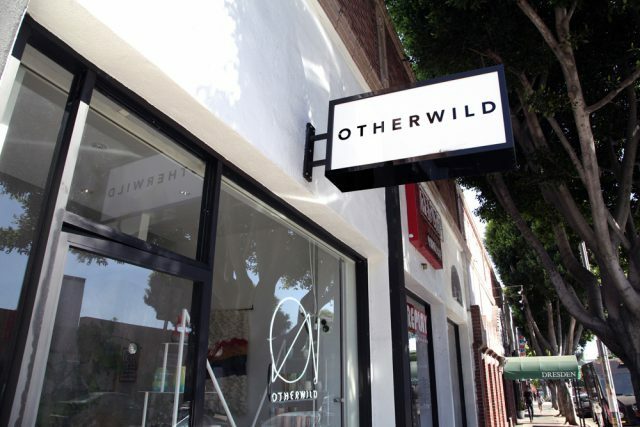 Stop by Otherwild in Los Angeles or New York City to do some holiday shopping!